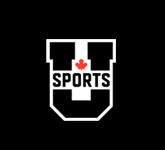 In addition to its varsity sport offerings, the University of the Fraser Valley athletic department also hosts a trio of club sports – rowing (men and women), baseball (men) and rugby sevens (women). UFV’s rowing club was established in 2001 under the leadership of Liz Chisholm, and she continues to serve as head coach of the program. Under Chisholm’s tutelage, six former Cascades have been chosen to represent the province at the National Rowing Championships, four have been sent to Rowing Canada’s national development team, and two eventually represented Canada at the 2013 U23 World Championship and 2014 Pan Am Games. The most decorated alum of the program is Langley product Lisa Roman, who became the Cascades’ first-ever Olympian in the summer of 2016, earning selection to the Summer Games in Rio de Janeiro, Brazil. She’s won 11 international medals in the women’s eight, including three from the World Rowing Championships (bronze in 2013, silver in 2014, bronze in 2015). 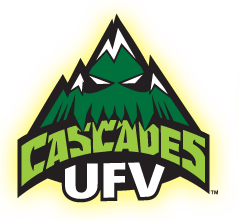 The Cascades Baseball Club was established in the summer of 2016. 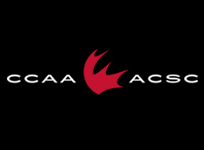 The team will begin its first season as a full member of the Canadian College Baseball Conference (CCBC) in 2016-17. General manager Lee Rogers and head coach Shawn Corness head up baseball operations for the Cascades. 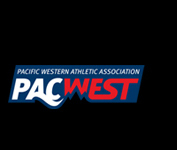 The Cascades women’s rugby sevens club was launched in November 2016, and began play as part of the brand-new Canada West Rugby Sevens Series in January 2017. The program is led by head coach Jen Ross, Rugby Canada’s 2012 national female coach of the year.